All the tools you need to source, connect, engage and hire all in one place. Loxo AI™ is the world’s first intelligent sourcing assistant. 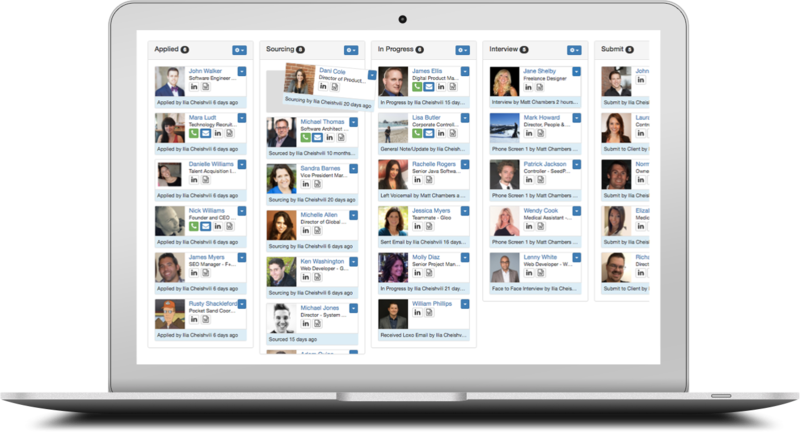 Our proprietary technology unearths top talent across hundreds of data sources and recommends the best possible matches while you sleep. A state-of-the-art Recruiting CRM and ATS with innovative tools to eliminate data entry, simplify your workflow and maximize your productivity. Find both personal and work phone and email from inside Loxo, giving recruiters multiple options to engage new prospects, while having centralized historical communications. Email Automation, SMS text, and VoIP Calling. Drip marketing campaigns to nurture talent communities, engage passive talent, manage recruitment marketing, or generate top of funnel sales pipeline. 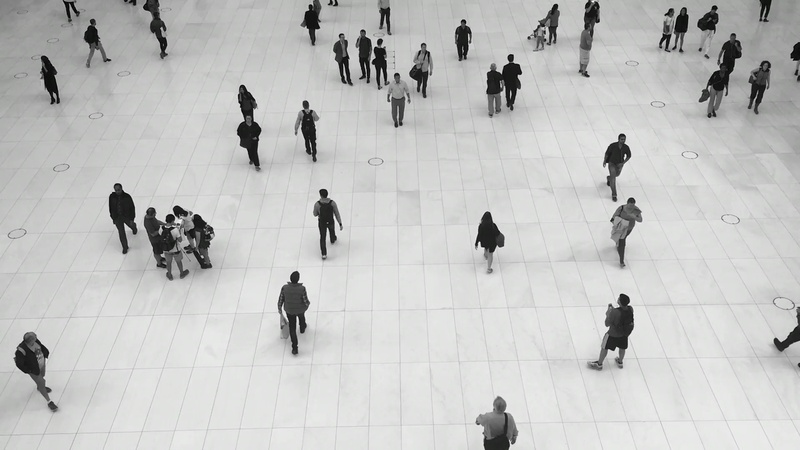 Loxo is not just another Applicant Tracking System (ATS). Loxo has been built from the ground up specifically for the emerging web 3.0 era. The traditional ATS that you are using was designed back in the 1990’s during the web 1.0 era. Our software is designed for the modern recruiting agency who wants the state-of-the-art and very best technology available. Loxo is delightful to use, gorgeous to look at and gives you superpowers with smart learning technologies. Our customers are leading executive search and boutique staffing firms that are tired of complex recruiting software that slows them down. Loxo is simple and intuitive so you can reduce your overhead and dramatically simplify the way you work. 2. Elegant Design. Better Experience. Have you ever actually enjoyed using your recruiting software? With Loxo you will. Our world-class designers make sure your Loxo experience is delightful. 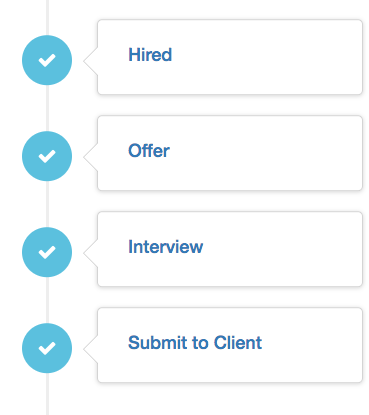 Not only has Loxo automated your manual and mundane processes, we built smart tools into your recruiting experience. From finding contact information with the click of a button to automatically sourcing the top 10 percent of every market, it's time for your software to work for you. Sourcing through Loxo has been life changing. We're thrilled with Loxo. The more we use it, the more we love it. It’s never this good of an experience. Loxo is so simple and easy and elegant to use. And it makes sense to use Loxo from a business and ROI perspective. The texting feature in Loxo is fantastic. It's easy to use and candidates seem to be responding well. I've been recruiting for 17 years. Last night, I actually found myself saying, "man, has recruiting changed." Even two years ago, most candidates would have been incensed at getting an unsolicited text on their phone! It's nice to know that Loxo hears the voice of the customer.